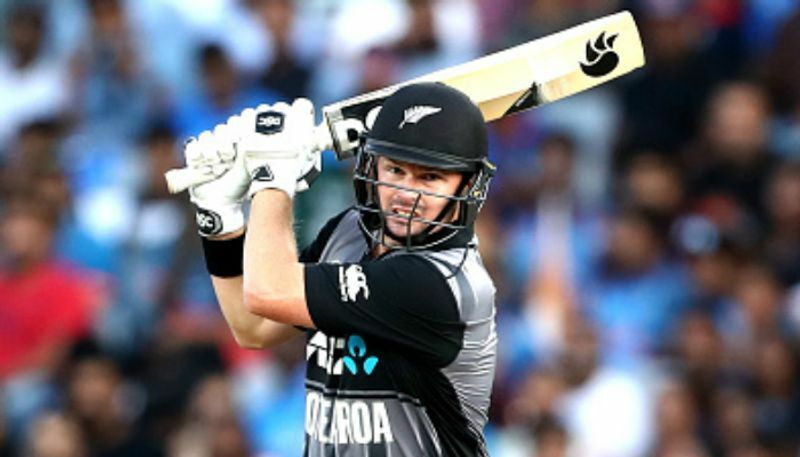 Hamilton: New Zealand denied India a perfect finish to their highly successful tour Down Under by clinching the T20I series 2-1 with a narrow four-run win in the series-deciding third match here on Sunday. A first-ever T20I series win would have been an icing on the cake but the hosts held their nerves to pull off a thrilling victory. With Sunday's result, India have lost their first T20I series after winning nine and drawing one. Exploiting batting friendly conditions at the small Seddon Park ground, New Zealand cut the Indian attack to shreds to post an imposing 212/4. Opener Colin Munro produced a 40-ball 72 and shared a 80-run stand with fellow opener Tim Seifert (43) to lay foundation for a big score. India captain Rohit Sharma, who usually bats explosive in such situations, made an uncharacteristic 32-ball 38 and it also hurt India's chances. Vijay Shankar (43 off 28) played a useful knock though at the top after Shikhar Dhawan (5) fell early. 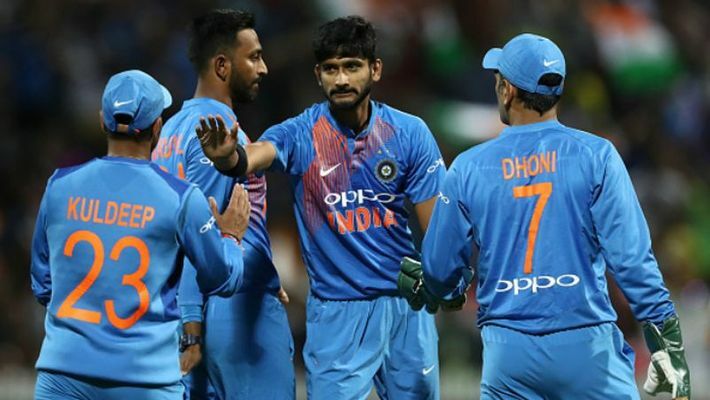 India needed 16 runs off the final over and Dinesh Karthik (33 not out off 16) after taking a double off the first ball, stunned the crowd and his teammates by refusing to take a single on the third ball. Krunal (26 not out off 30) had reached the striker's end but Karthik did not run, sending his partner back. New Zealand bowlers fared much better than India, consistently hitting the short-of-length, which proved to be the key on this small ground. The pressure of dot balls prompted Seifert to go after Shankar. He went for a big hit but edged it towards third man region where Shankar made a valiant effort but just fell short as he could just touch the ball.